A bit overdue, but better late than never. Our featured post on the What can you do with 10 Steem Challenge is from @mvd in Australia, no stranger to our challenges. Our theme this time is Thank You for 2018 where we asked people to thank you someone who have been there to support them in 2018, and what present they would buy them for 10 Steem. The person who @mvd choose to thank in her video is no other than our very own @evecab. Two ladies from two sides of the world – Australia and Panama – who met on Steemit. What brings them together, and why did @mvd choose @evecab? Check her video to find out, and also see what present @mvd bought @evecab with 10 Steem. For this amazing entry @mvd has received a vote from @fundition and 3% of the rewards from this post for posting on multiple social media to spread the message! 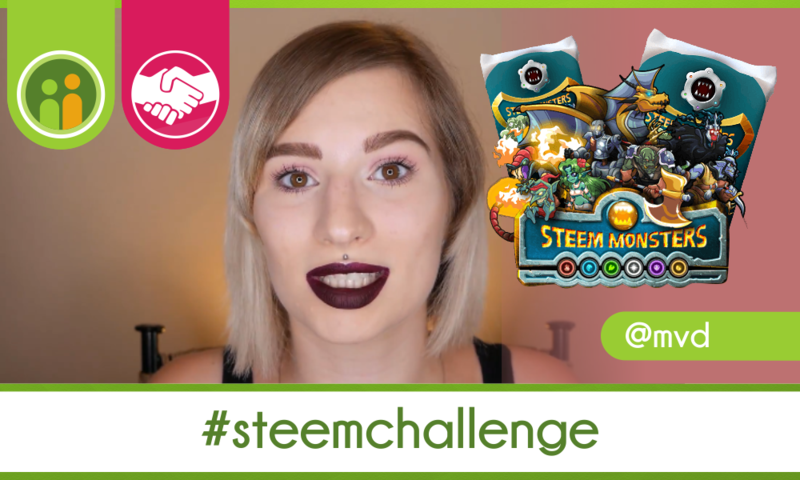 @Promo-mentors and @Fundition have teamed up to create awareness of Steem and the Steemit community by challenging people around the world to come up with creative ways to spend 10 Steem! In today’s prices 10 steem is about 3.7 US dollars. Depending on where you live, you may only be able to buy a Starbucks coffee while others are able to buy groceries or a nice present with that amount. What we want is to show people that it is possible to earn cryptocurrency (Steem) by starting a completely free account on the Steemit platform. We don’t want to send out the wrong message that everyone can become rich from Steemit, but just that Steem is here, that it has real monetary value, and is here to stay! To join simply go to our website page and follow the steps! Link to the Steem challenge page. Come and join to meet new friends and find inspiration! This is the invite link to our Discord group. You can find the exact dates of the talks in the news channel. We are grateful to @mvd for sharing such awesome 10 STEEM Journey and to @fundition for partnering with us on this challenge! We invite everyone and anyone to take part in this challenge. Show us your creativity and help to grow the Steemit community by showing how versatile crypto is and how seamlessly it can be used in daily life.